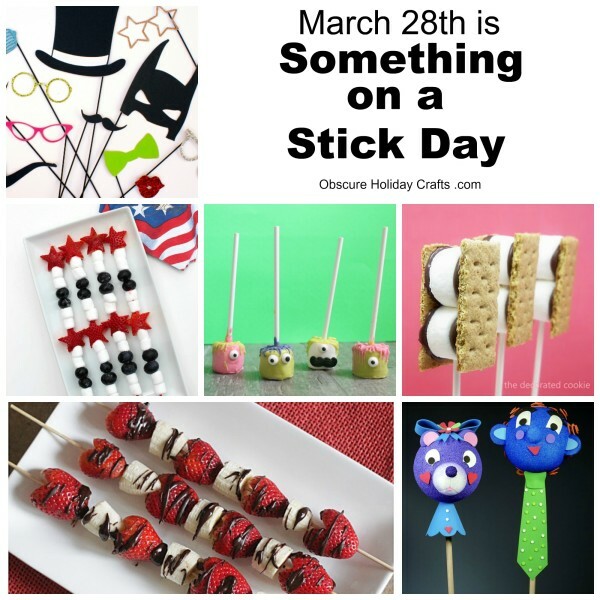 March 28th is Something on a Stick Day. 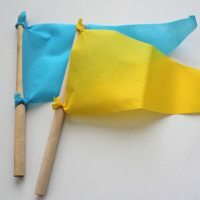 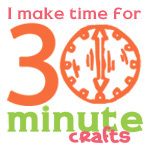 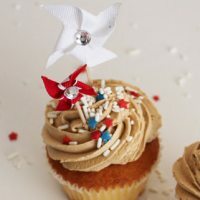 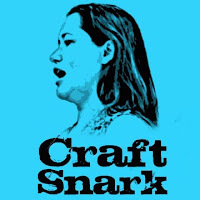 You can have fun by creating your own pinwheels or pennants, or whipping up (and eating!) 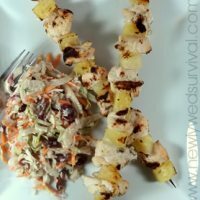 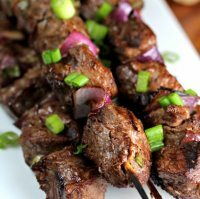 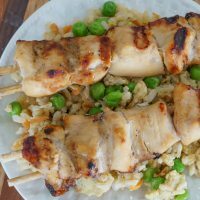 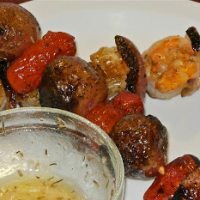 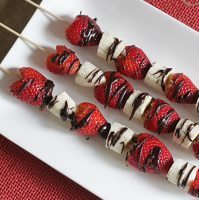 some scrumptious skewers and kabobs. 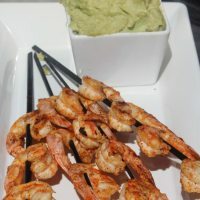 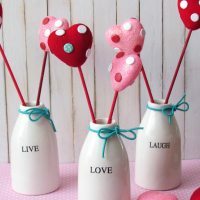 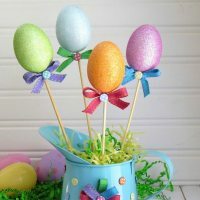 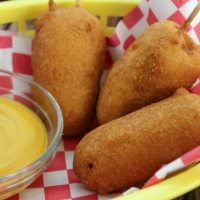 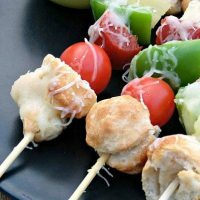 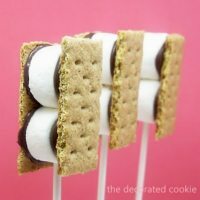 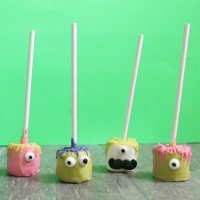 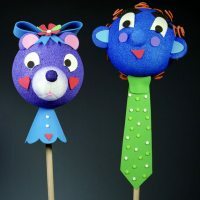 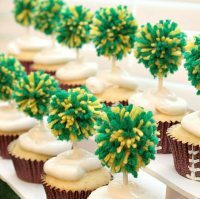 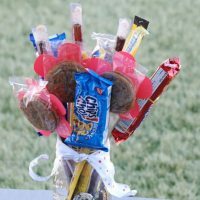 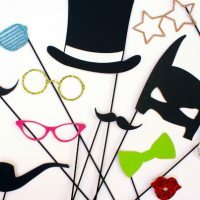 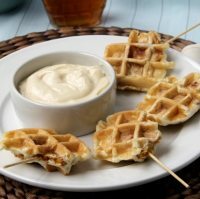 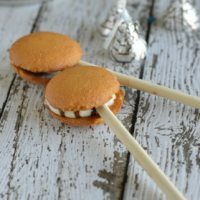 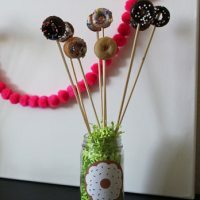 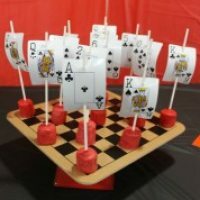 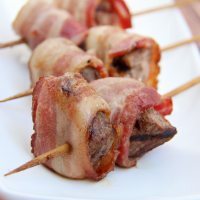 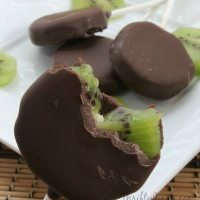 If you’re planning a party or just looking for something fun to celebrate Something on a Stick Day, be sure to check out all of these fun ideas! 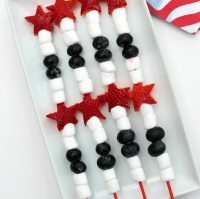 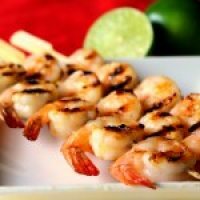 Don’t forget to get creative in the kitchen if you have kids by adding toothpicks and skewers to your regular snacks and meals.